The Games on Demand version supports English, French, Italian, German, Spanish. Download the manual for this game by locating the game on http://marketplace.xbox.com and selecting “See Game Manual". Far beyond the reach of civilization is a mysterious island overrun with violence and suffering. While traveling with friends, you are taken captive and brutalized. Your only hope of survival lies in unraveling the dark secrets of the island and its deranged inhabitants. Alone at the edge of the world, where nothing is what it seems, you must find a way to fight back and escape this island of insanity. The year is 2007, it is the future. Create your own homage to the VHS-era with new themes and items in this expanded map editor pack. Get even more insanity with the Far Cry 3 Deluxe Bundle. 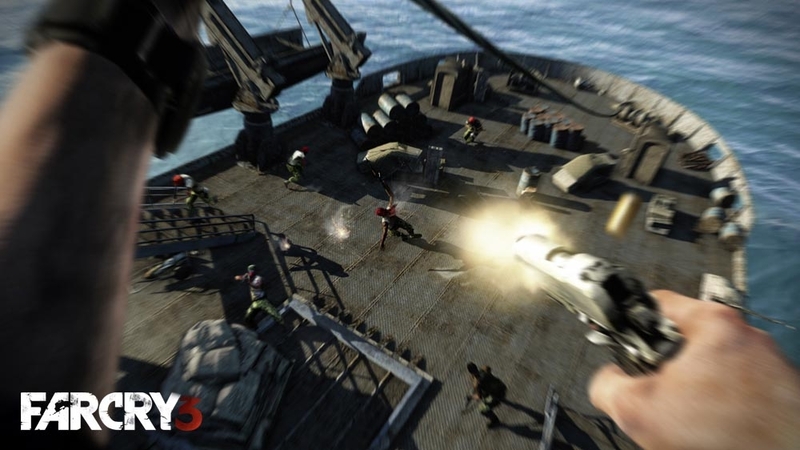 Includes six single-player missions, four rare animals to hunt, unlocks of the bow and flare gun in multiplayer, and all other previously released retail bonuses in The Monkey Business Pack, The Lost Expeditions, The Warrior Pack, and The Predator Pack. 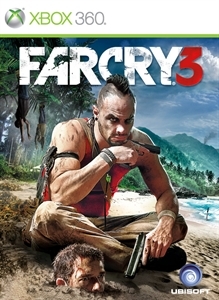 See why IGN calls it “one of the best shooters I’ve ever played” and EGMNOW.com says it’s “a once-in-a-generation-experience.” In this video, witness how Far Cry 3 is redefining the modern day shooter with a whirlwind tour of the epic storyline, the relentless shooter action and its open, vibrant game world. Quadruple the insanity in the whole new co-op campaign in Far Cry 3. 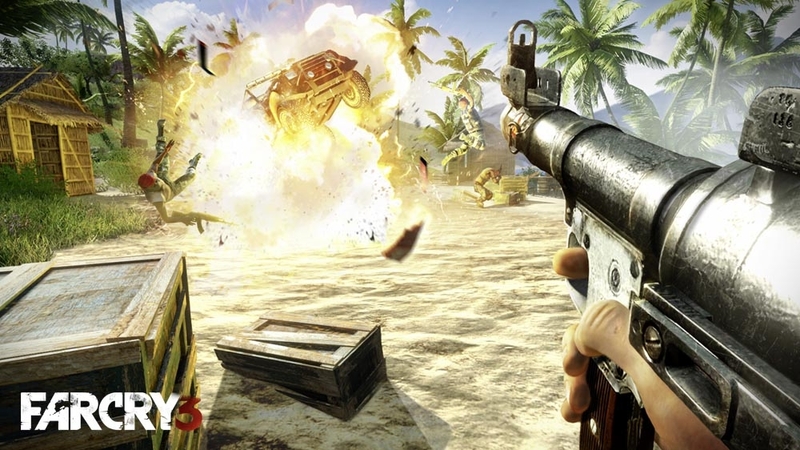 With local and online split-screen on consoles, up to four players can reign havoc in paradise, all in the name of revenge. Watch the new trailer now featuring the Scottish thug, Callum. 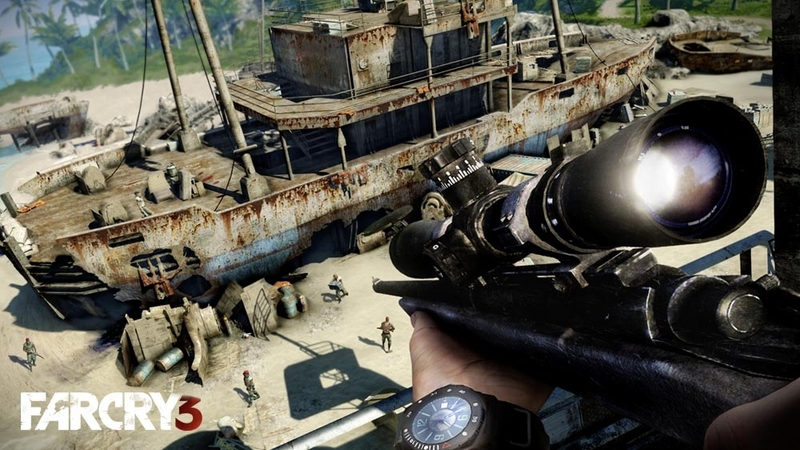 See how Far Cry 3 multiplayer emphasizes team play through innovations like battle cries, team support weapons, and new gameplay modes like Firestorm. Fight for control of refreshingly lush island environments and then humiliate your opponents with hilarious finishing moves. Watch now! Meet Hoyt, the depraved mastermind behind the insanity and atrocities of the island. Learn about the twisted “rules” that he lives by and how he exacts punishment on his enemies. You’ll also meet Sam, one of Hoyt’s trusted lieutenants and a potential ally on the island. Deep down in insanity there is a place left by humanity and honor: The Rook Islands, a tropical paradise that hides a century of horrors and misery. Jason Brody, a tourist stranded on these islands, is forced to confront their twisted inhabitants. To rescue his friends and save his life, Jason will have to face his own insanity and change into something he never thought he could become. 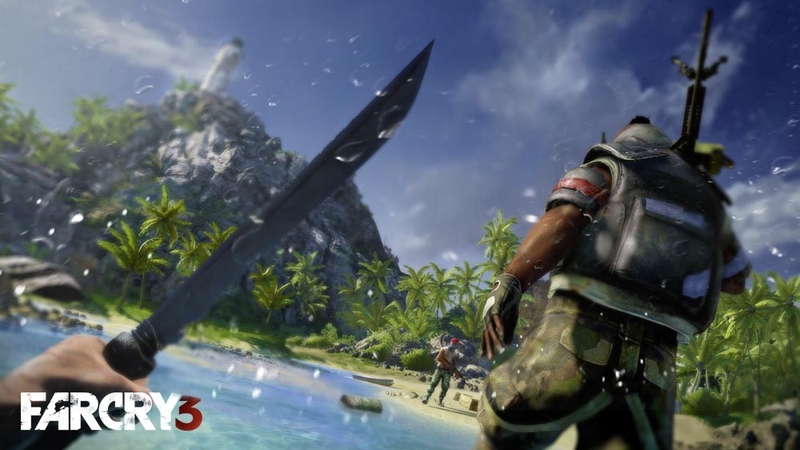 Download the new Far Cry 3 "The Savages Trailer" Deep in the heart of insanity you’ll encounter Vaas and Buck, two of the most twisted and ruthless savages in Far Cry 3. Learn the rules of the jungle and see how they unleash hell on the unfortunate souls who cross their paths. 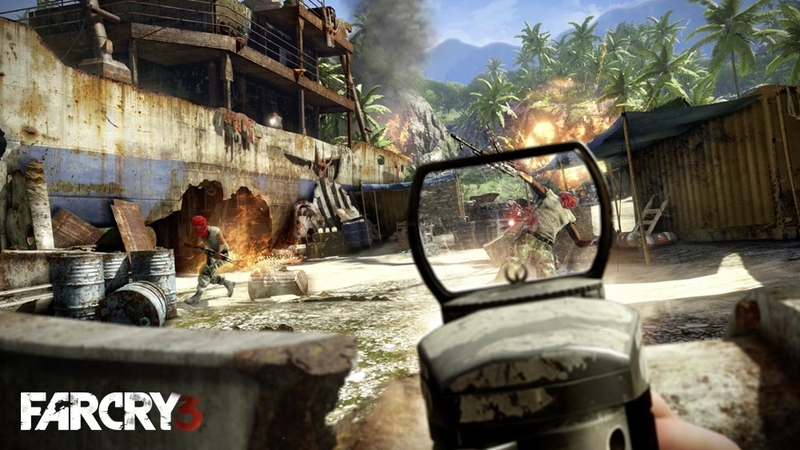 Join Agent Huntley, an ex-CIA operative, for an insider’s tour of the insanity of Far Cry 3. Discover the island’s history. Meet the mysterious and deadly residents. And step into a world of exotic animals and extreme travel. Download the new Far Cry 3 "The Tribe Trailer" Meet Citra, the mysterious and seductive leader of the Rakyat tribe and Dennis, your spiritual guide to becoming a warrior. In this all-new gameplay trailer, Citra shares the secret past of her people and their fight with the ruthless warlords who run the island. 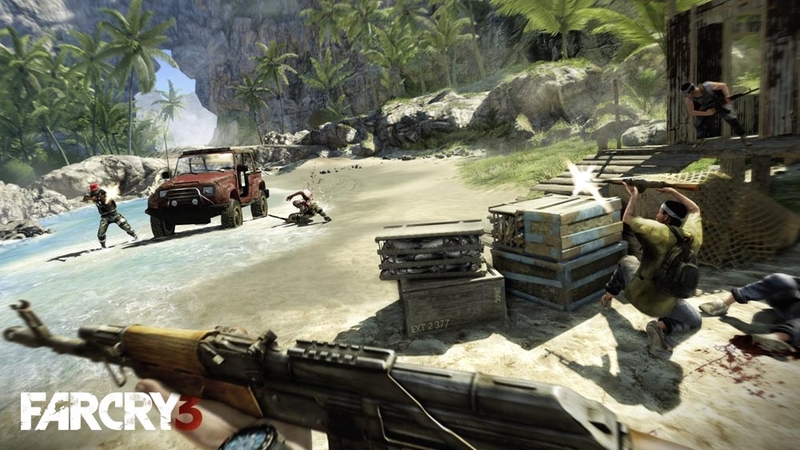 Agent Huntley, an ex-CIA operative, concludes his tour of the insanity of Far Cry 3. Meet Hoyt Volker, the menacing leader of the Privateers. And learn what it will take to bring down his mercenary army, and his depraved drug & human trafficking operations. 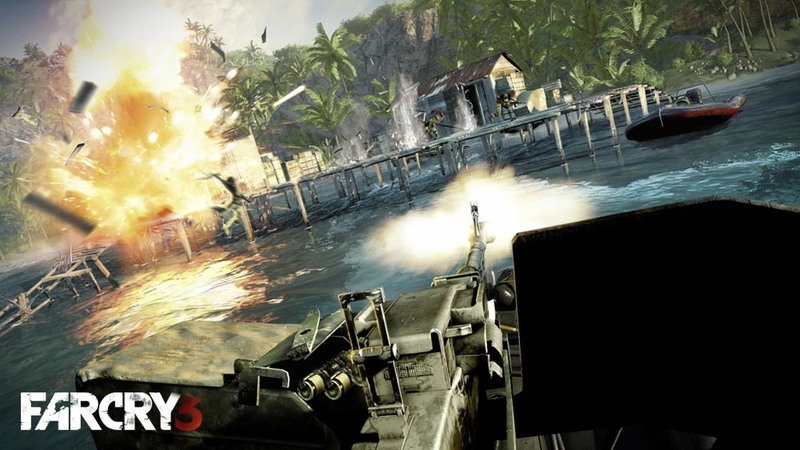 Download the new Far Cry 3 “E3 2012 Step Into Insanity Trailer" Journey into the heart of insanity. 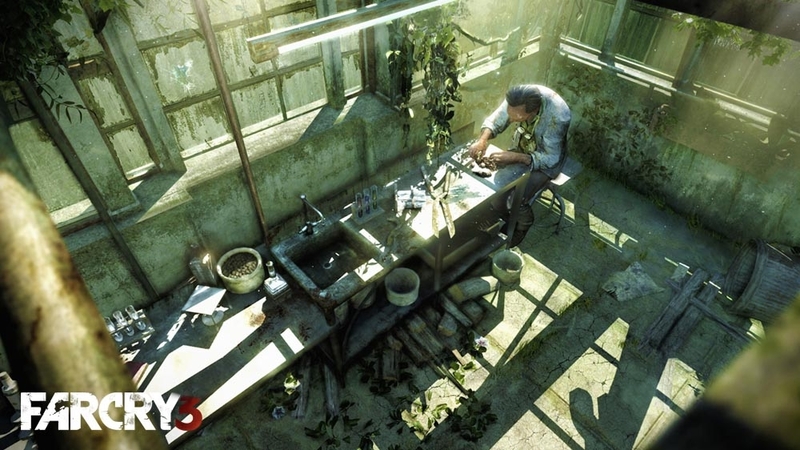 Feel the intoxicating allure of Citra and face unspeakable darkness in Vaas’ compound, where evil and chaos rule without fear or remorse. Run. Die. Hunt. Kill… Watch. Download the new Far Cry 3 “Co-Op Debut Trailer" Experience the island through the eyes of four castaways in their own quest for revenge. Watch now for the debut of Leonard, Mikhail, Tisha and Callum in Far Cry 3’s four-player co-op campaign. 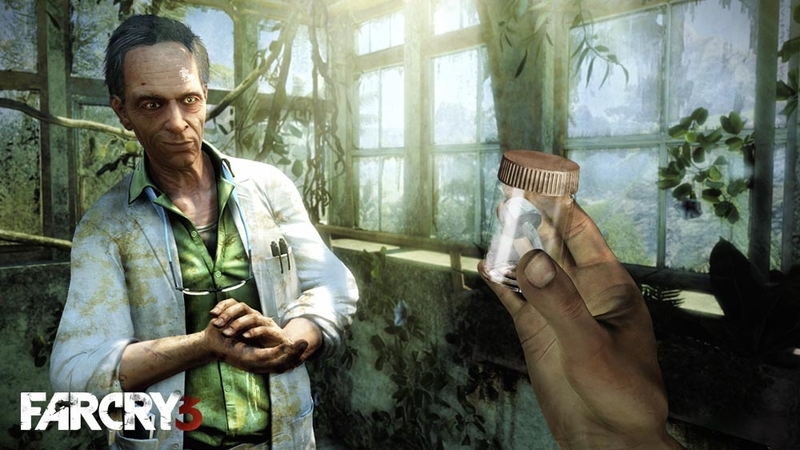 Download the new Far Cry 3 “Dr. Earnhardt Gameplay Trailer” Check out the action-packed shooter gameplay and immersive world of Far Cry 3 through the troubled eyes of Dr. Earnhardt, the island’s resident “pharmacist.” Use an arsenal of weapons, explosives and vehicles to fight against the island’s ruthless and deranged inhabitants. Explore a stunning and treacherous environment, filled with diverse terrain, exotic creatures and mind-bending botanicals. Confront the dark side of humanity. Download the “Stranded” trailer now! Far beyond the reach of civilization is a mysterious island overrun with violence and suffering. While traveling with friends, you are taken captive and brutalized. Your only hope of survival lies in unraveling the dark secrets of the island and its deranged inhabitants. Alone at the edge of the world, where nothing is what it seems, you must find a way to fight back and escape this island of insanity.